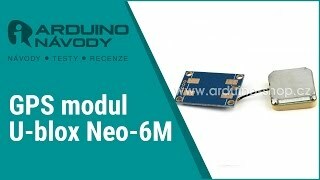 ublox/u-blox NEO-6M GPS module with antenna and built-in EEPROM. This module is compatible with APM2 and APM2.5, and EEPROM can save all your configuration data. You can download the test program directly from ublox official website.